As 2017 rolls in, digital video consumption continues to grow. Brands are increasingly turning video content as video continues to outperform other types of content across Social Media. 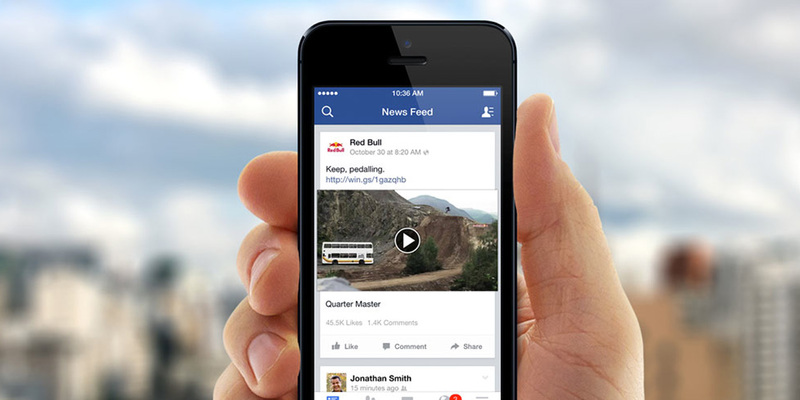 Facebook videos are 135% more likely to be viewed than photos, the platform’s headed in the direction of all-video news feeds in future, so it’s crucial to ensure your videos have a real impact. Facebook, Twitter, Snapchat, YouTube – all of the major players have made investments in improving their live video offerings. We saw the usage of live videos increase dramatically in 2016, With Facebook even giving top priority to live video posts. This encouraged users to post and jump the algorithm, getting in front of a larger viewership than would be expected with a traditional post. Turn on “autoplay” so when users scroll through their feeds, your video will start playing automatically, and thus be more likely to draw them in. Add closed captions to your videos. Many users scroll through their feeds on their mobile devices in places where they may need to keep their phones on silent. Including subtitles will allow them to watch your video in full effect, even if they can’t listen with sound. Enterprise cloud software company HighQ recently released a new infographic looking at the growth of video in 2016, and projections for its increased use in 2017 – and the evidence for video marketing’s strength in the coming year is more compelling than ever.